Online ordering menu for Donde Julio Restaurant. 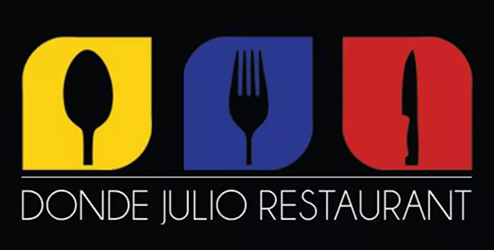 Come to Donde Julio Restaurant in Hartford, Connecticut for authentic Columbian cuisine. Our menu features Trozos, Arepa Mixta con Hogao, Desayuno Americano, and more! We're located west of Connecticut River at the corner of Park Street and John Street. We're near Barnard Park and Hartford Hospital. Order online for carryout or delivery!